Today, Bieyes announced approval on App Store of BiEyes Xtra app for iPhone and iPad. 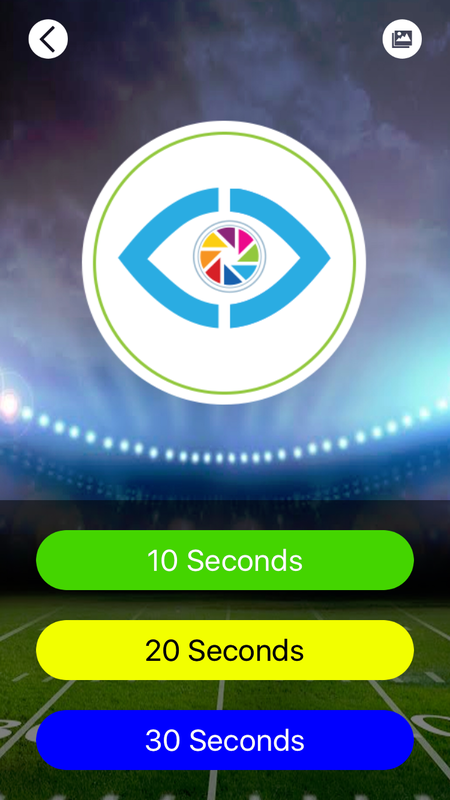 Xtra provides users with the ability to take and email pics every 10, 20 or 30 seconds. 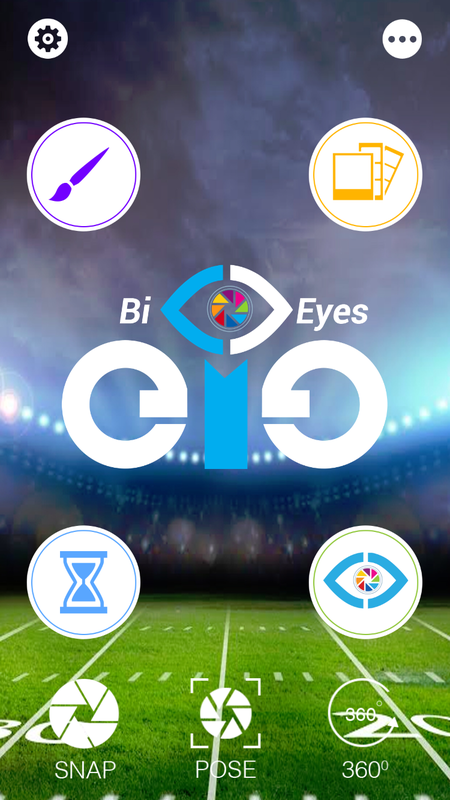 “This is a exciting new enhancement to the IQ Award Winning app BiEyes,” noted Tom Cross TECHtionary CEO. 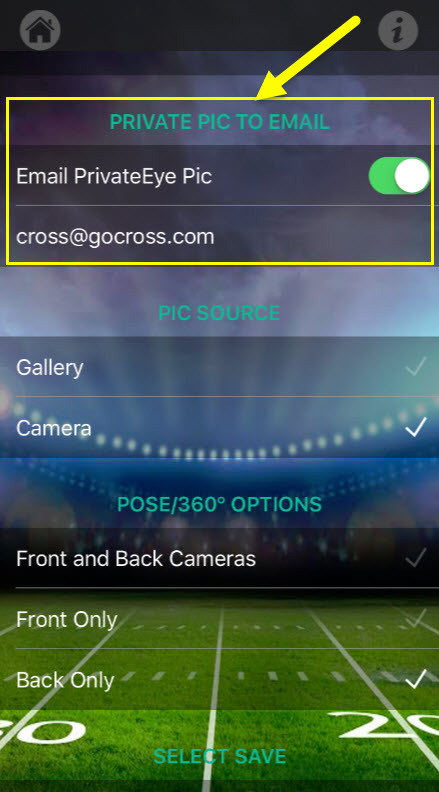 As you can see in the images below BiEyes already offers many practical and innovative features such as photobooth, BiPads for picture annotation, dual camera image blending along with 360 degree image development. 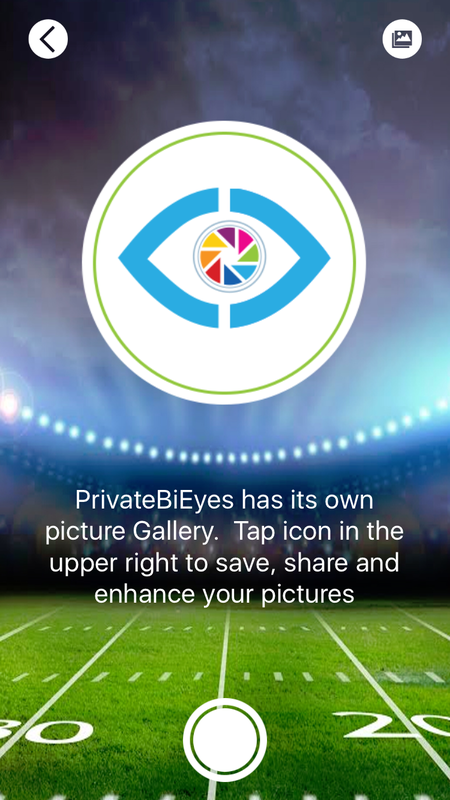 BiEyes is free along with BiEyesPro at $1.99 and BiEyes Xtra at $2.99 provides great value for any iPhone/iPad user. This is the main menu showing all the major options. Click on any image for AppStore. Next is the menu for the Security features where you can select to whom you wan to send the email or not. 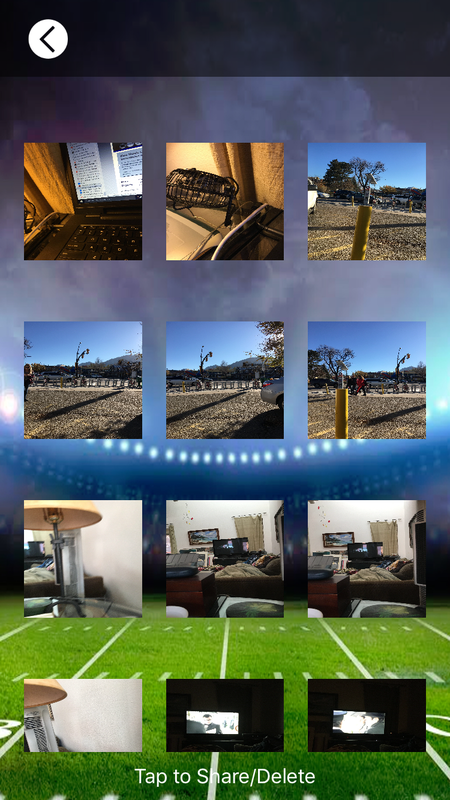 BiEyes Xtra will also save all images in the BiEyes Gallery which you can send share or save to the iPhone/iPad Gallery. Then the pics are emailed to the person you selected at each time interval. Location can be included. All pictures are saved in your BiEyes Gallery which you can then share via Facebook, Twitter, Instagram as well as save in iPhone/iPad Gallery. Click on any image for AppStore.